Google Chrome has plenty of extensions that will make your life easier and improve page conversion. 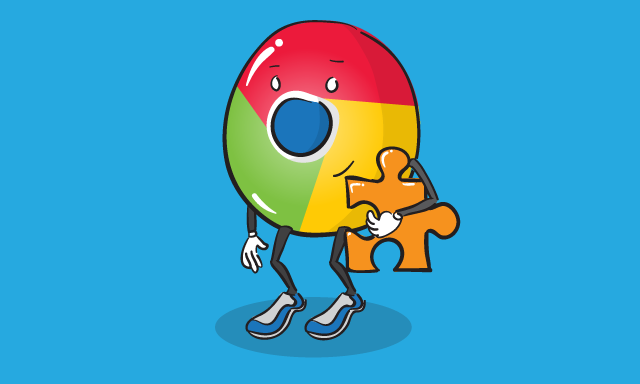 Here are some free chrome extensions you can start using today. Please note: We are not at all affiliated with any of the plugins or their creators. You must install plugins at your own risk - we do not provide support for any problems that may arise. These are merely suggestions. 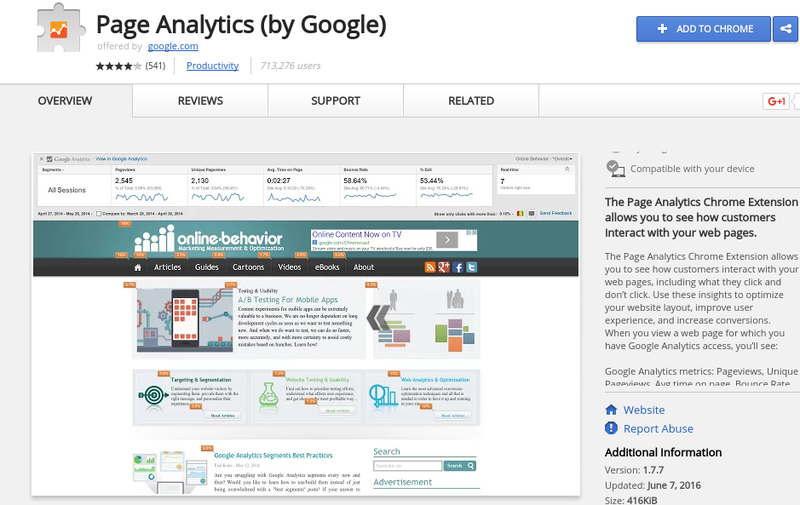 Google's Page Analytics lets you see how customers interact with your website. On each page, you can see what they click and don't click. This gives you the opportunity to see what CTAs are working well. You can see trends on customer behaviour, do they interact more on the left side of your pages, rather than the right? From analysing their behaviour, you can adapt and alter your site to improve conversion. In a hurry? Here's how to boost web conversion in 24 hours. 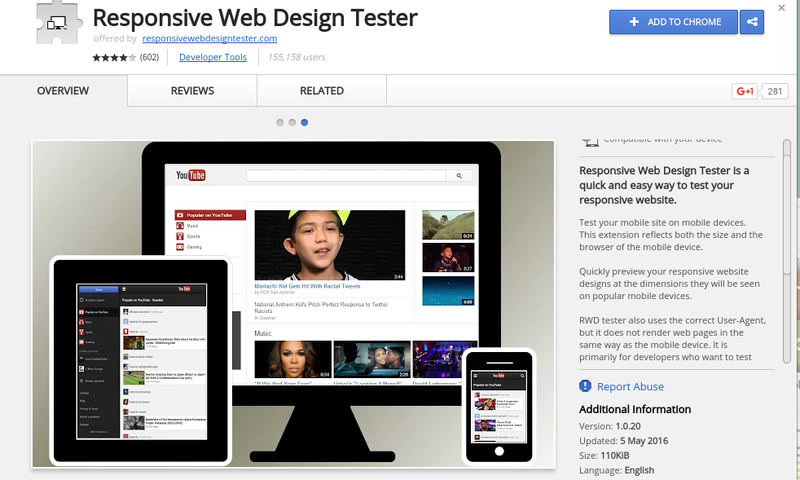 With this extension you can test your web design to see how it looks on different mobile devices. The quick preview option saves time so you can check what your site looks like as you make any changes or edits to your web design. Having a responsive web design is vital for conversion. In 2014, mobile search overtook desktop and that number is continuing to increase. This chrome extension will help you see how your pages look like on mobile so you can see how potential customers are seeing your site. The page speed of your website can benefit or damage your conversion rate. People have no patience nowadays, and if your website takes longer than 3 seconds to load, they'll look elsewhere. 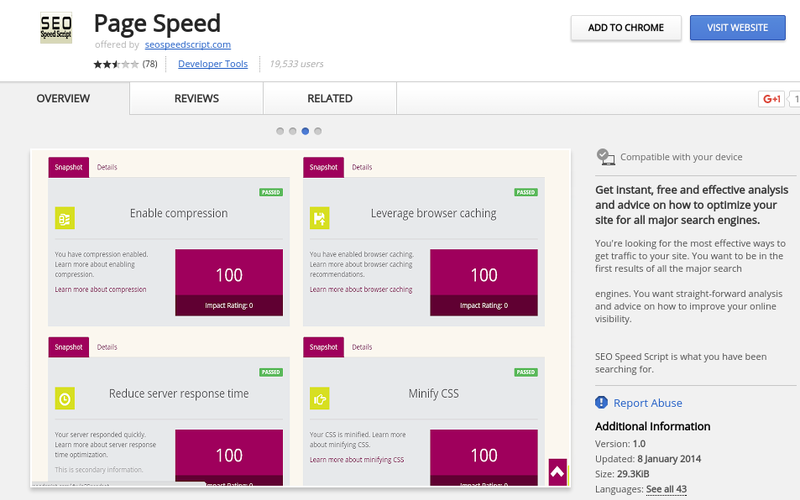 Page Speed is an anlaysis tool that examines your site and gives you advice on how you can improve the overall load speed of your website. Whether you need to minify CSS or compress your images, this tool finds the problem and gives you a solution. Along with site speed, don't forget to improve your navigation to avoid annoying your online visitors. The trial version of this extension is free (then you will have to pay) but Grammarly has been a life saver for business owners. Content on your website needs to be spell-proofed and grammar-proofed otherwise you can lose a potential customer instantly. Spelling mistakes reduces trust in your business and can damage your conversion rate. 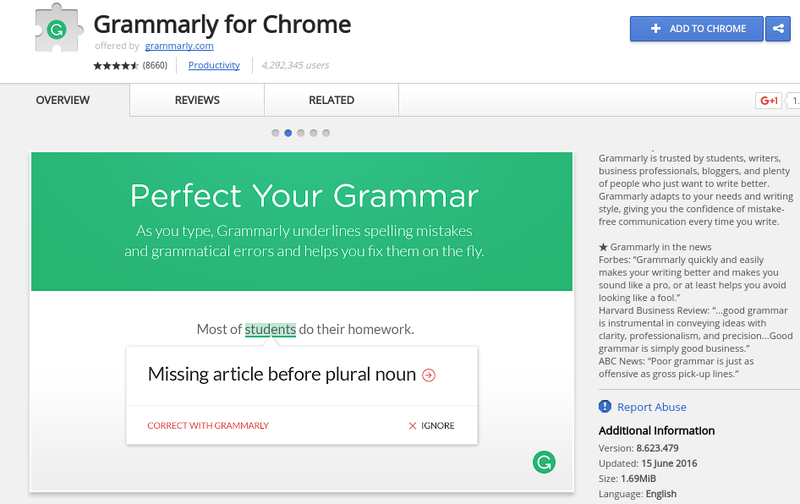 Grammarly finds the faults on your web pages so you can get them edited pronto. 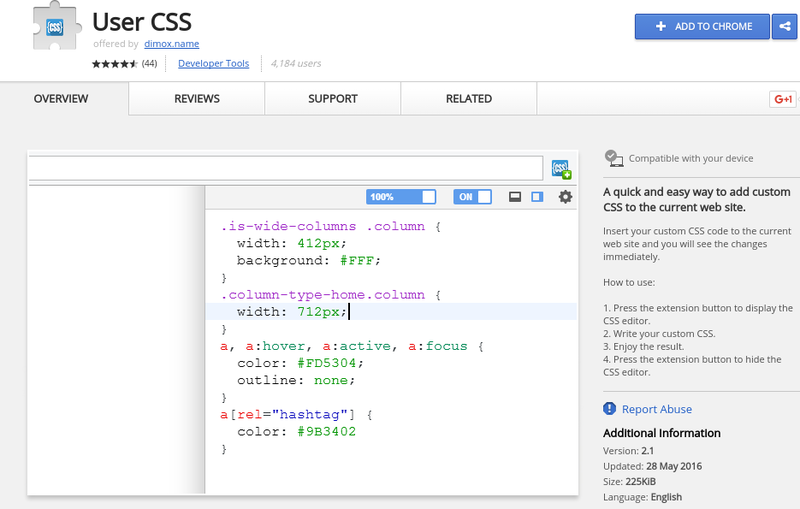 This extension gives you instant access to make immediate changes to the CSS of your site. User CSS saves you time and you can make fast changes to improve your conversion rate. In web design, your font must be engaging to your ideal customers. 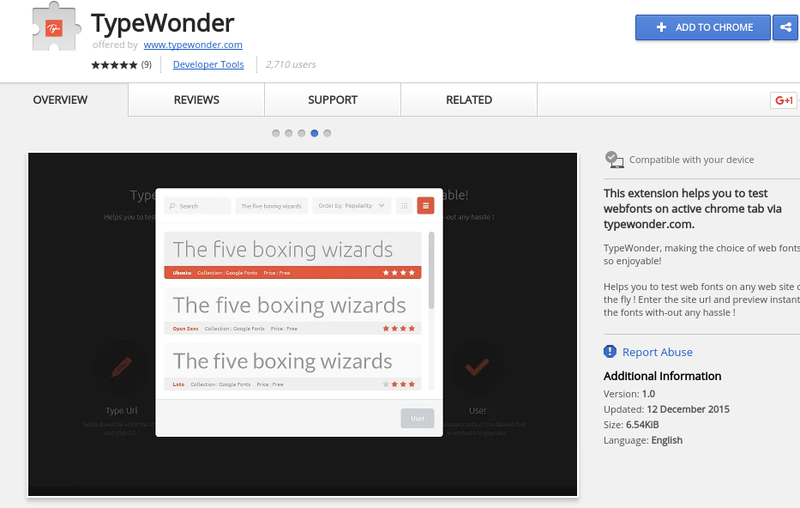 TypeWonder lets you test different types of webfonts so you can see what they look like on a web page. This tester gives you the chance to experiment and see what works best and will engage best with your customers. Our teams at Digital 22 sat down together and pooled in some amazing marketing tips into this guide. Download your free copy.